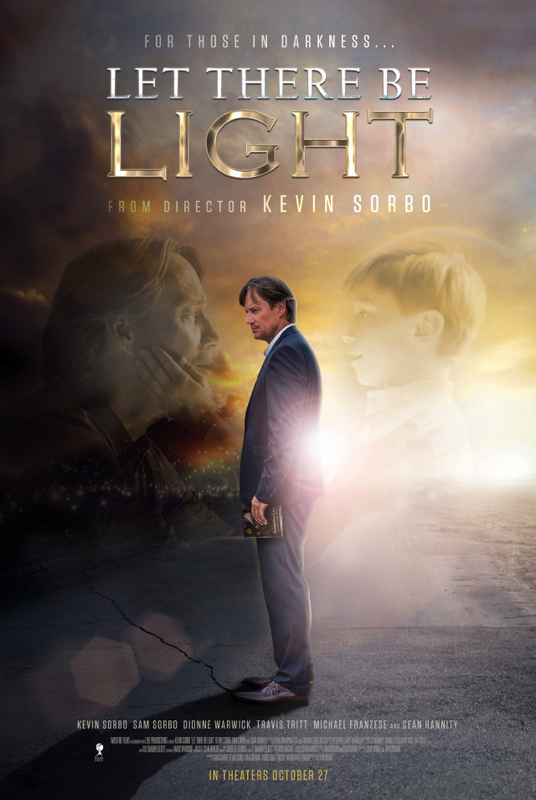 Home / Behind Enemy Lines / Donald Trump / Gene Berardelli / ICYMI / Kevin Sorbo / Let There Be Light / President Donald Trump / President Trump / Russell Gallo / Sam Sorbo / ICYMI - Kevin & Sam Sorbo - And Their New Movie "Let There Be Light"
ICYMI - Kevin & Sam Sorbo - And Their New Movie "Let There Be Light"
We are thrilled to welcome Kevin and Sam Sorbo back to the show! Appearing together, Kevin and Sam have put together an amazing movie being released on October 27th - Let There Be Light. From the looks of the reactions from previews, this is a great movie! We talk about the creative process that culminated into this film, the challenges of balancing work, family and faith, and how their work has been accepted in Hollywood. Speaking of which, the film sets the backdrop for a great juxtaposition with the Emmy Awards and the politicization of consumer "art". Coming off of another ratings stinker, Gene discusses how the biggest star of the show - and the most talked about person - wasn't even in attendance! Is President Trump taking permanent residence in Hollywood's head? The movie touches on a controversial topic about how many consider atheism and faith to e synonomous to darkness and light respectively. Wonderful execution.